Come stay with us for beautiful sunrises on the bayou and sunsets on the gulf. Our six cottages have been newly refurbished with new flooring, new bath fixtures and all have new queen sized beds. Owners, John and Donna O'Neal, welcome you. 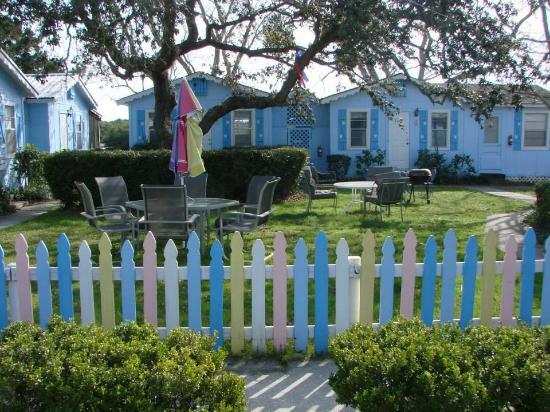 Enjoy the sunrises, the birds and a special charm found only at Cedar Key.